Join us at MODA for Minecraft, 3D printing and a look at the history behind one of Minecraft’s most popular design styles. 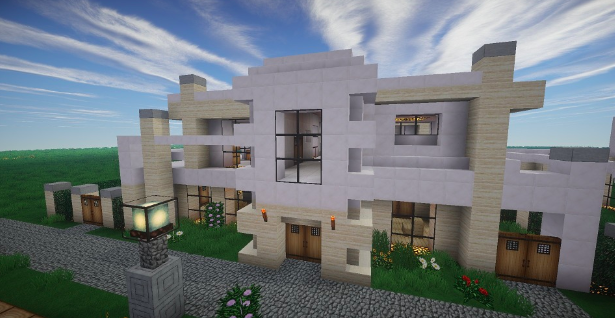 Design your own architectural models in Minecraft. Learn to use important steps in the architectural design process and combine it with coding to make epic Minecraft models that we’ll 3D print for you after class. Participants will also learn about 3D printing and how to use Minecraft as a computer-aided design (CAD) tool. After the class, MODA will 3D print participants’ model which will be available for pick-up in two to three weeks.